OC heritage or share a little history with those who are new to our home ACROSS THE RIVER!!! 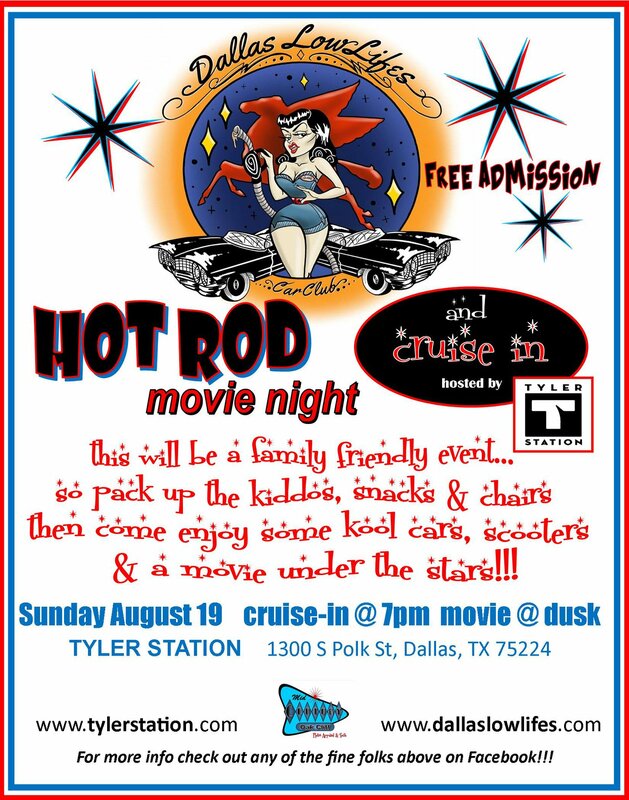 So if you have a pre ’72 classic, kustom, or muscle car come on out and cruise through or hang out. Or if ya just wanna come out!!! Let me know if your interested. BRING THE WHOLE FAM DAMILY!! !